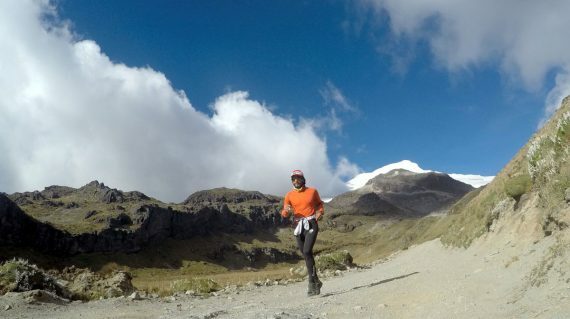 All about the 3-Days Trail Running Tour (Ilaló, Rucu Pichincha, Corazón). 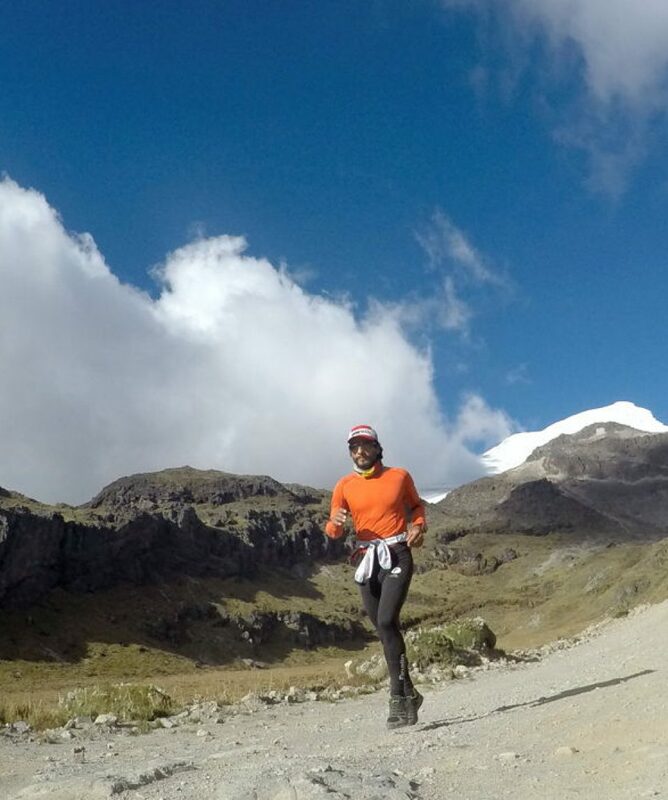 Ecuador is the perfect destination for practicing new trend sport Trail Running! 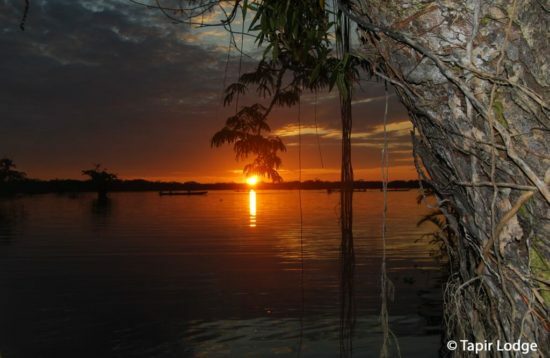 We offer you a choice of the most beautiful trails and tours of three days or daytours. Pickup at your hotel in Quito. Then we head to the foothill of Ilalo. 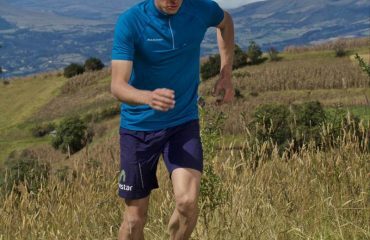 This is the mountain of the outskirts of Quito, very common for trail runners and local mountain bikers. The route starts at El Tingo park and going a steep uphill to the cross. Then we traverse to the maximum summit to get down through the downhill. A 3-4 hour run, 10-15km distance. 800m / 2640ft positive slope. Early pickup at your hotel. 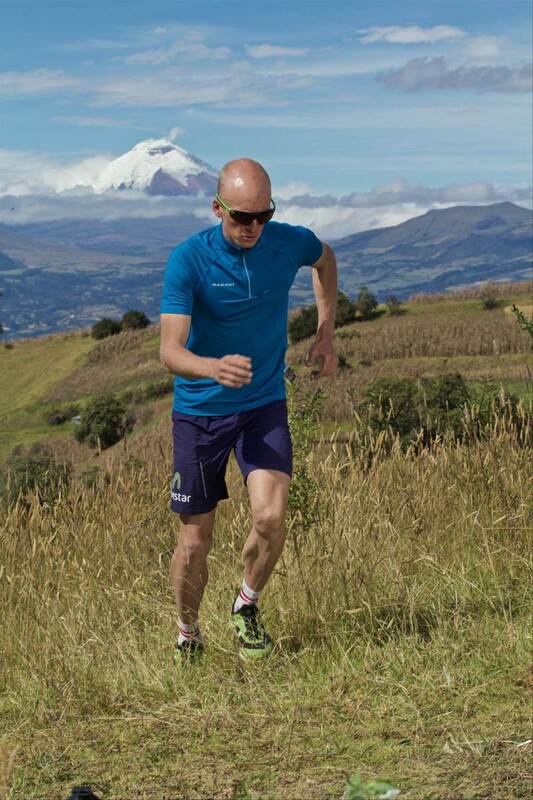 Today we go run to the “mountain of Quito” (4,696m) with a breathtaking view of the capital of Ecuador. We go from Quito to the Teleferiqo cable car station to take the gondolas and arrive at a 4,100m altitude. The running tour takes almost 4-5 hours there and back.Optional: run from the Teleferiqo ticket office up! Add an extra 2 hours for this. More strenous and more positive slope! 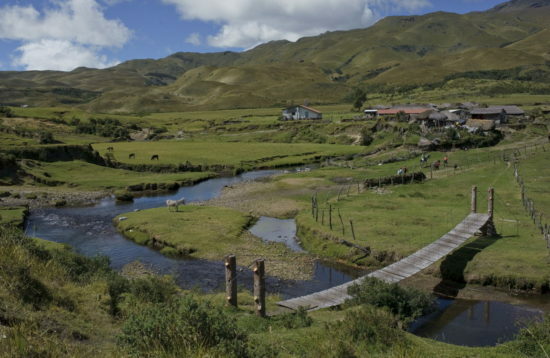 On a nice day you can see the entire glacier mountains of Ecuador and the city at our foothill. A fun run through the moorlands and with a short rock patch to the summit. We transfer to the hotel for overnight. 10km distance, 600m / 1969ft positive slope. 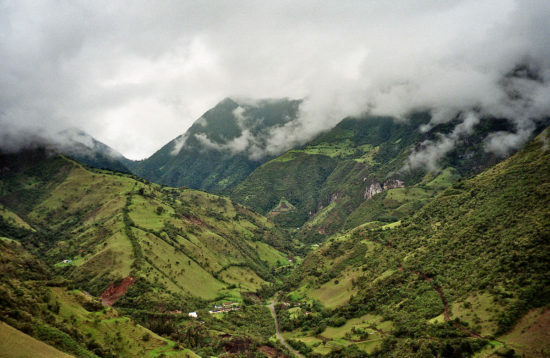 The Corazón mountain is called this way due to its shape, similar to a human heart upside down. 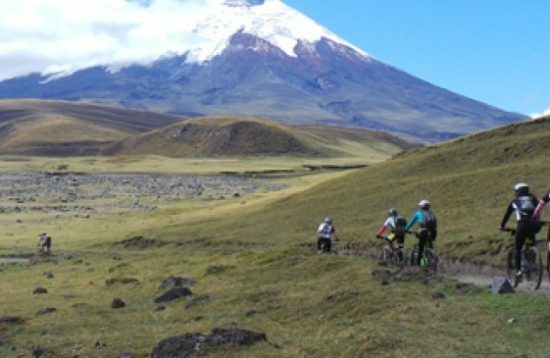 It has a fantastic view to Cotopaxi, Rumiñahui, Illinizas, Sincholagua, Pasochoa, Pichincha, Atacazo, etc. 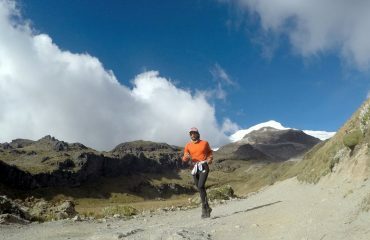 Our run starts at 4000mts (13’200feet) to the summit at 4781mts (15’777feet), it will take us around 5-6 hrs. We will drive back to Quito. 15-20km distance, 781m /2562ft positive slope. The modern boutique hostel in the city centre of Quito!